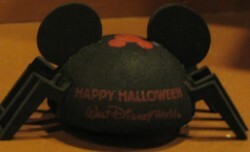 Brand New Disney Halloween Spider Antenna Topper. 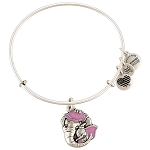 This awesome little guy is so cute you can't resist! The Spiders body says Happy Halloween Walt Disney World on the back, and has a red Mickey Mouse Ears on the top of his back. Authentic Walt Disney World Halloween Merchandise.